If you HATE soft gooey cookies that epitomize fall with every bite, spending quality time with your family, and consuming loads of food with the people you are most thankful for to kick off the holiday season then feel free to just click out of this post so as not to waste your time (I'll spare you my opinions of how crazy I think you are). However, if that has your mouth watering and leaves you with a warm and fuzzy feeling then you should probably stick around. I just adore Thanksgiving. We always do pretty much the same thing each year and I love the consistency of the holiday. Today, I am so excited to share with y'all the easiest and tastiest cookie recipe that will surely impress your friends and family. 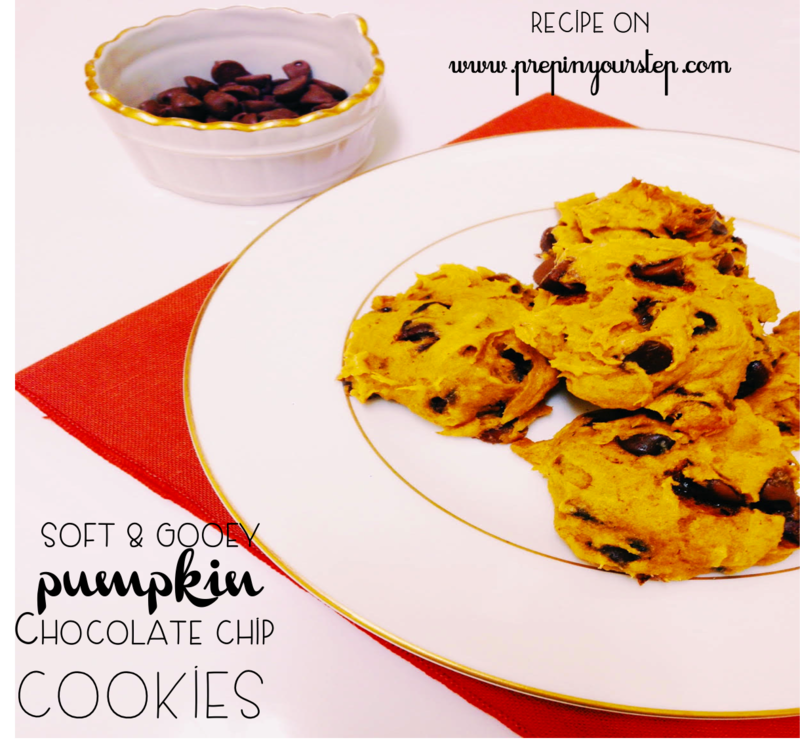 These cookies taste like fall in every bite and remain soft and spongy even a couple of days after making them! My friends and I first discovered these when our friend Olivia's mom made them for us, before we could even finish our first cookie we were already begging for the recipe! I could gladly eat 6 in a sitting (Honestly though, I could probably do that for any delicious cookie but these especially!). One of the factors that makes these so simple is that they derive from a box mix, yes, you heard me right! And for any of you gluten free girls these will quickly become your favorite treat as well. 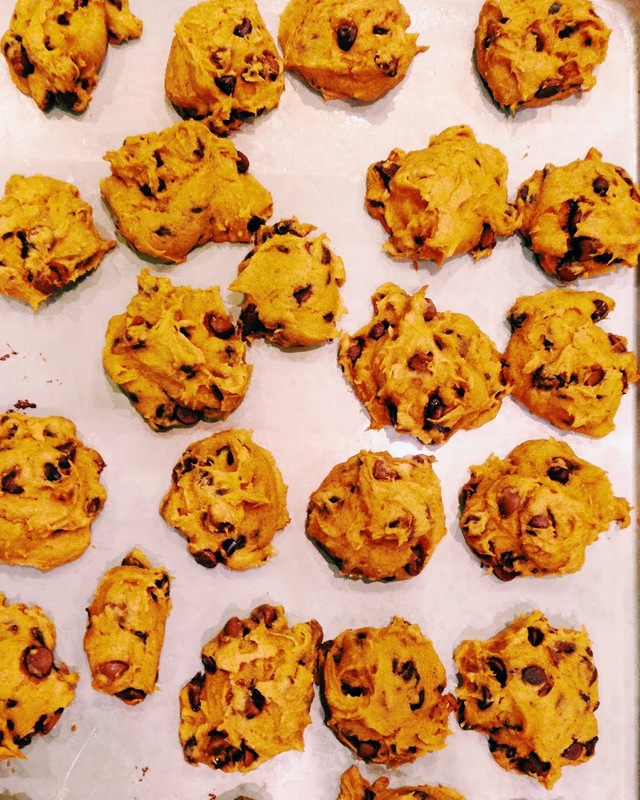 I am encouraging you now to stock up on enough pumpkin for a whole year because once you try these you'll be hooked (you can hate me or thank me later for this because either is equally as flattering in this case)! 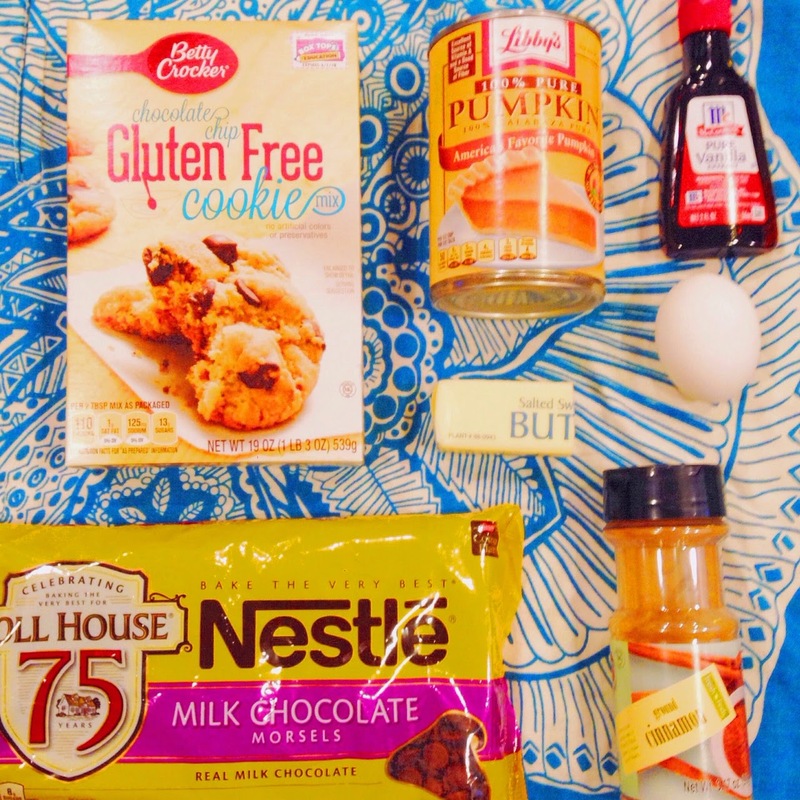 Second, in a large bowl, stir pumpkin, butter, vanilla and egg until blended. Stir in the cookie mix and cinnamon until dough forms. Drop the dough by rounded tablespoons 2 inches apart on cookie sheets. Lastly, depending on how large your cookies are, bake 10 to 12 minutes or until almost no indentation remains when lightly touched in center and edges are golden brown. Now enjoy your cookies and bribe someone else to clean up your mess!